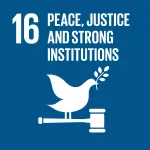 Stakeholders across all sectors—private, public, educational and social—will discuss and debate what’s needed to empower people and organizations with the knowledge, skills and understanding to communicate and collaborate effectively across differences. 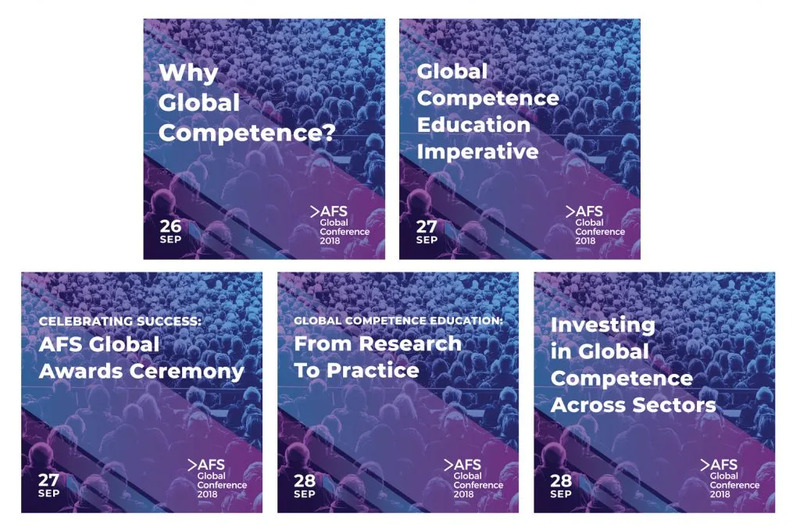 The AFS Global Conference is designed to engage educators, community organizations and NGOs, business leaders and policy makers and align resources to tackle this crucial shared challenge. 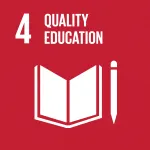 Keynote speakers include Andreas Schleicher of OECD, Kaya Henderson of Teach For All, Barry van Driel of Anne Frank House Prof. Dr. Anantha Duraiappah, Director of UNESCO MGIEP and many more. Five plenary sessions will advance the discussion and outline possible solutions for these critical issues. What are most innovative practices in global competence education? This session celebrates and analyzes programs and people making a real difference.